A better understanding of that concept and the self-harm it motivates could go a long way toward explaining, and ultimately solving, America’s suicide epidemic. While not a veteran himself, during his tenure with the Foreign Service Van Buren served for one year alongside American soldiers at a forward operating base in Iraq. His experiences there would stick with him for life. 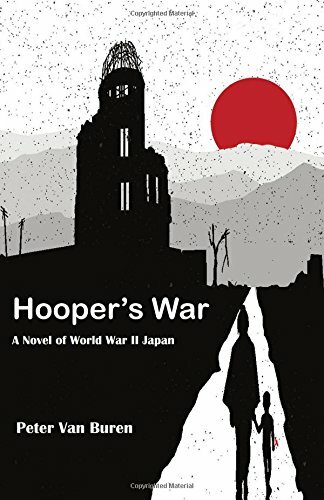 After retiring from the Foreign Service, Van Buren began research for his novel “Hooper’s War,” a fictional account set in WWII Japan. The book centers on American veteran, Nate Hooper, and explores the psychological costs paid by those who survive a war. 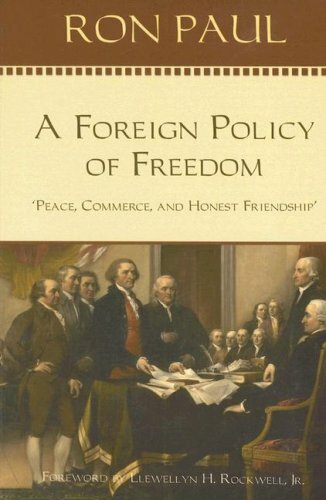 Van Buren said if he set the book in the past, he thought he could better explore the subject matter without the baggage of current-day politics. In his research, Van Buren interviewed Japanese civilians who were children at the time of the conflict and found surprising parallels with the soldiers he served with in Iraq. Post-war guilt, he found, does not only afflict the combatants who fight and carry out grisly acts of violence, but civilians caught in the crossfire as well. Whether it was something a soldier did, saw or failed to prevent, feelings of guilt can leave a permanent mark on veterans after they come home. Brian Ellison, a combat veteran who served under the National Guard in Iraq in 2004, said he’s still troubled by his wartime experiences. Stationed at a small, under protected maintenance garage in the town of ad-Diwaniyah in a southeastern province of Iraq, Ellison said his unit was attacked on a daily basis. On one night in April of 2004, after a successful mission to obtain ammunition for the base’s few heavy weapons, Ellison’s unit was ready to hit back. Despite his guilt, Ellison said he was able to sort through the negative feelings by speaking openly and honestly about his experiences and actions. Some veterans have a harder time, however, including one of Ellison’s closest friends. In addition to the problems created in their personal relationships, the morally injured also often turn to self-destructive habits to cope with their despair. By now most are familiar with the practice of celebrating veterans as heroes upon their return from war, but few realize what psychological consequences such apparently benevolent gestures can have. According to the 2016 VA study, 70 percent of veterans who commit suicide are not regular users of VA services. The Department of Veteran Affairs was set up in 1930 to handle medical care, benefits and burials for veterans, but some 87 years later, the department is plagued by scandal and mismanagement. Long wait times, common to many government-managed healthcare systems, discourage veterans from seeking the department’s assistance, especially those with urgent psychiatric needs. An independent review was carried out in 2014 by the VA’s Inspector General, Richard Griffin, which found that at one Arizona VA facility, 1,700 veterans were on wait lists, waiting an average of 115 days before getting an initial appointment. “People don’t generally seek medical help because the [VA] system is so inefficient and ineffective; everyone feels like it’s a waste of time,” said a retired senior non-commissioned officer in the Special Operations Forces (SOF) who wished to remain anonymous. Beyond institutions, however, both Ellison and Van Buren agreed that speaking openly about their experiences has been a major step on their road back to normalcy. Open dialogue, then, is not only one way for veterans and other victims of trauma to heal, it may ultimately be the key to solving America’s epidemic of gun violence. The factors contributing to mass murders, school shootings and private crime are, no doubt, important to study, but so long as suicide is left out of the public discourse on guns, genuine solutions may always be just out of reach.